Whether you’re an early-morning runner or prefer to head out in the evening, a headlamp is a small yet important piece of gear – not just to see your way in the dark, but also to be visible and stay safe on the road (just like reflective gear). For your own peace of mind, you want a headlamp that you know is going to be perfectly suited for your needs. 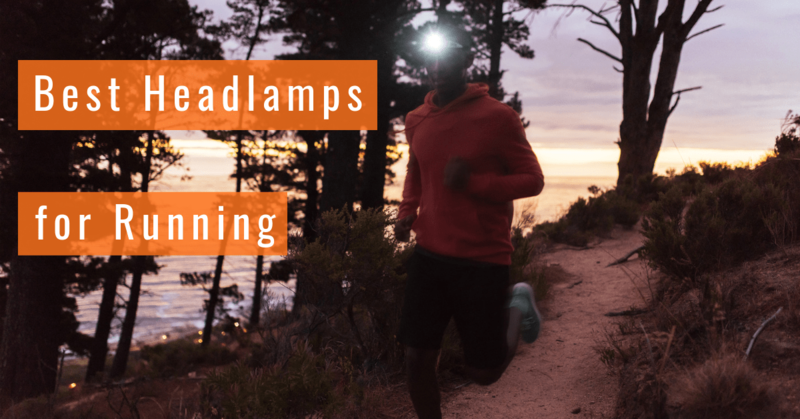 To help you sift through the options, we’ve compiled a list of the best headlamps available, so that you can figure out which one is going to be best for you. Maybe you live in the middle of nowhere, so you want a really bright headlamp. We’ve got you covered. Maybe you live in Seattle where it always seems to be raining so you need a waterproof headlamp. Yep, got that too. Or maybe you love to run on trails, but are on a budget and can’t spend a lot of money. You’ll find a headlamp for that, too.